I’m Dr Wanda Wyporska and I’m currently writing ‘Tainted” a trilogy of historical novels based on my research into witchcraft, when the day job allows. 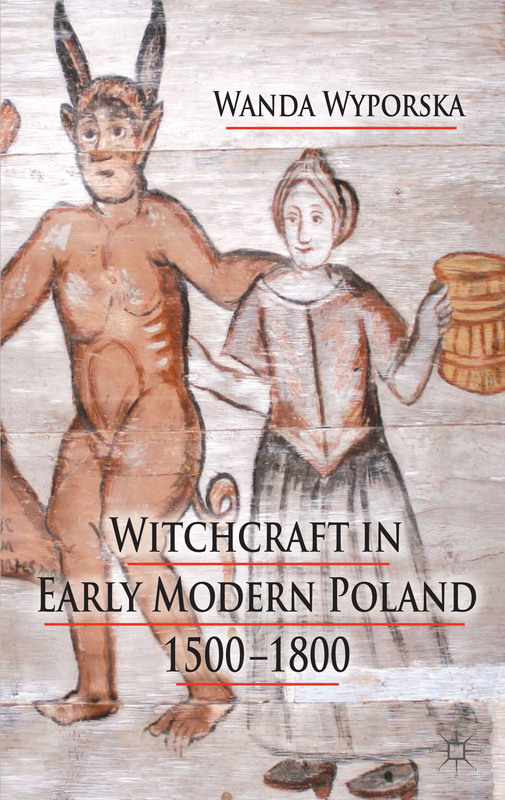 In November 2013, my first book ‘Witchcraft in Early Modern Poland 1500-1800’ was published by Palgrave Macmillan and in 2014, it was shortlisted for the prestigious Katharine Briggs Folklore Award. My journalistic output covers a range of topics in the Chester Chronicle, Guardian, Independent, Feminist Times, Libertine and the Voice and I have also edited several publications. 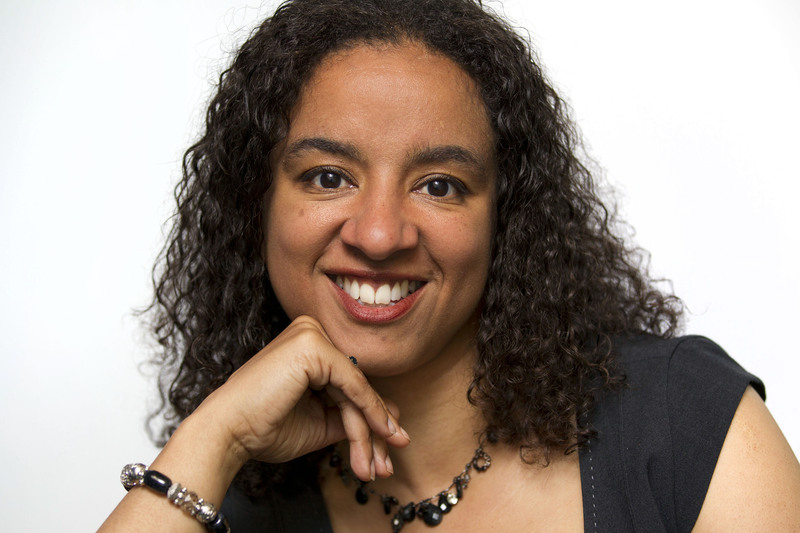 An experienced media presenter, interviewer and interviewee, I very much enjoy speaking about my work and have appeared at various literary events. I was awarded the Mary Starun Senior Scholarship of Polish Studies scholarship at Hertford College, Oxford, a Scouloudi Fellowship at the Institute for Historical Research, and a Scatcherd Scholarship from the University of Oxford. I was also awarded Polish Government scholarships to attend both the Jagiellonian Polonia Institute and the University of Warsaw. In 1996, I was runner-up in the Guardian Student Journalist of the Year awards. I am a member of the Society of Authors, the Historical Novel Society, the Historical Association and The Writers Room. With a love of historical fiction that stemmed from devouring Jean Plaidy as a teenager, I always knew I would be an historian. Trips to castles, palaces, and historical sites as a child instilled in me a fascination with past times. You will occasionally find reviews of historical fiction here. Various teachers along the way nurtured my interest first in Classics and then History. However, one woman alone inspired me. Poland’s witchcraft persecution has long intrigued scholars, who have had to wait until now for the first comprehensive study of Polish demonology examined together with the records of witchcraft trials in Wielkopolska. This detailed exploration of Polish demonology reveals many different versions of the witch; from harbinger of evil to much-admired housewife, shattering the assumption that the witch was universally loathed. Contemporary voices reveal an awareness of the dynamics behind the persecution and an intensely critical attitude towards abuses rife in the courtroom. This groundbreaking new study looks at the many reasons why individuals used witchcraft, accused each other of witchcraft and admitted to carrying out witchcraft. It goes behind the trials to discover narratives of abuse, power struggles, and the relationships between men and women in the early modern period, proving that the quarrels and problems of the early modern period were not so very different from today. The history of the witchcraft trials has largely been sensationalized. This is not surprising, since even historians themselves have often sought to identify one overriding cause; the Little Ice Age, ergotism, the Church, feminism, remnants of a pagan cult etc. However, if we look beyond this and examine the trial records, we find the everyday stories of women and men in the Early Modern period (1500-1800), who were not so different from ourselves and who managed their lives according to their resources and positions in life. Most assume that witches were widows, old, poor, midwives, healers, or ‘feisty’ women speaking out. They think witches were penalized simply for being women and that hundreds of thousands were burned at the stake in the Middle Ages. In fact, between 20-25% of those executed for witchcraft were men, many women accused were young or middle-aged, and few were the marginal figures of popular perception. Many trials held to strict legal procedures and many were released. The true history of witchcraft is still in the process of being discovered. And, of course, there are so many parallels to modern day persecutions, whether on the grounds of gender, age, sexuality or social class. But of course I want to know who your inspiration was! It’s not enough SHE knows. WE want to know! And thank you for your blog. You really made me sorry I wasn’t there, though I think all the tweeting might have got on my nerves… How could you talk AND tweet? Fortunately I was not tweeting and talking at the same time. I am doing a session at the September Archway with Words, so it would be an honour to see you there. As for my inspiration….drumroll…of course, it’s my mother!